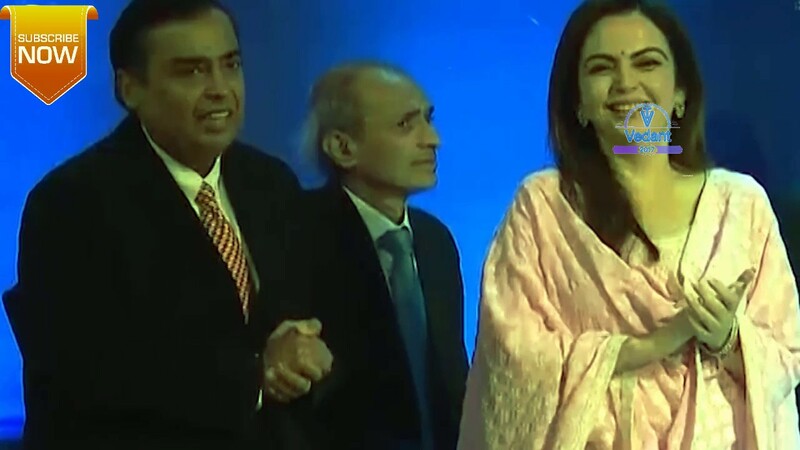 Jio 4G VoLTE Phone Launched Full Live Event Reliance AGM Mukesh Ambani Live News 21st July 2017 and please don't forget to Like, Share, Comment and Subscribe to our Techno Vedant Channel for more videos. At the Reliance AGM on Friday, Chairman Mukesh Ambani announced Jio Phone was introduced as "India ka Smartphone", for an "effective price of Rs. 0" - but you have to pay a "fully refundable" Rs. 1,500 deposit, refunded after three years. Although Reliance Jio launched in India in September, the company's offering has been restricted to smartphone users as it is a 4G only network, and to make calls, a phone has to support the VoLTE technology, which is usually not found on basic phones. The company aims to change that with the Jio Phone, which comes with 4G VoLTE support. The Jio Phone will include access to apps like JioCinema, JioTV, and JioMusic. Reliance JIO 4G is set to launch its India's First Cheapest VoLTE Phone in India this Month (July 2017). Maybe JIO can launch VoLTE Mobile Phone on 21st July 2017 & Phone can be reached to customers until 15th August 2017. What are the details & Specification of this phone is explained in this video including Launch Date, Cost or Price of the mobile phone in Hindi?